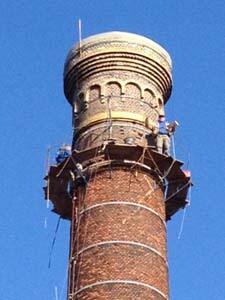 Factory Chimneys and collective memory | . After the successful chimneys campaign during the European Year of Cultural Heritage 2018, the steering group "Cheminées d'usine - Factory Chimneys" , continues its activities. 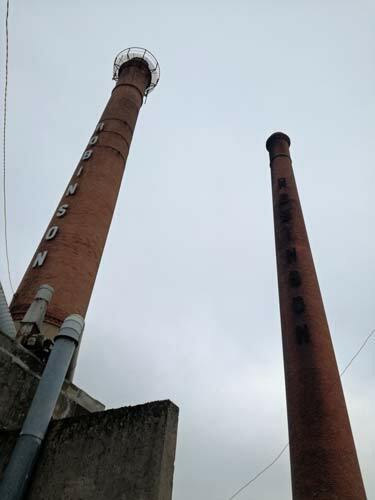 contribute, through the topic of factory chimneys, to developing awareness and recognition by the public and institutions of 1) the central role of industry in the construction of European territories, 2) the importance of the saving and keeping, the protection and valuation of industrial heritage as a historic marker and witness of the dynamics of these territories. In 2018, the European Year of the Cultural Heritage, a special campaign was launched in May, and on 24-25th of August a successful European chimneys meeting took place in Tourcoing and Roubaix (France). In 2019 we will continue our efforts - with again a chimneys month in May, and a European meeting of stakeholders in the Autumn. We also look for additional partners do develop and submit a project to one of the calls of the European Union. If you want to join, contact us !! !